Archer E. Mohr, 96, Newberry Estates, Dallas, passed away Tuesday, March 26 at The Meadows Nursing Center. Born in Clinton County, Iowa he was the son of the late Edward and Holly Scott Mohr and was a graduate of Alma High School, Iowa and Iowa State University with a BS in Electrical Engineering and also attended The University of Wisconsin at LaCrosse until he entered military service in 1942. Archer also did graduate study at Stevens Institute of Technology. He was an instructor of Electronics and RADAR mechanics and served with the 35th Fighter group in the Philippines, Okinawa and Japan and was honorably discharged from the service in 1946. He was employed by RCA for 32years in various engineering and managerial capacities including plant manager of RCA Semiconductor Plant in Liege, Belgium. After retiring from RCA in 1981 he was subsequently employed by Penn State, Wilkes-Barre, as an instructor in Physics and Electrical Engineering for six years. Archer was an ordained elder and member of The First Presbyterian Church, Wilkes-Barre and sang in the choir for many years. He was a former member of The Rotary Club of Dallas and a recipient of the Paul Harris Fellowship award. He was preceded in death by his wife of 70 years, Dolores in 2018, and also by a brother, Grant Mohr. Surviving are his daughters, Candy Burnside, Beaumont, and Carol Bessette and her husband James, Williston, VT and two grandchildren, Holly and Michael Burnside. 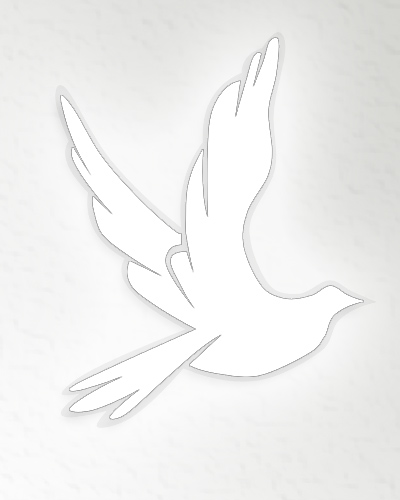 Funeral will be held Saturday, March 30, 2019 at 11:00 AM from The Richard H. Disque Funeral Home, Inc., 2940 Memorial Highway, Dallas, with The Rev. Robert Zanicky, pastor, First Presbyterian Church, Wilkes-Barre, officiating. Entombment will be in Chapel Lawn Memorial Park. Friends may call Saturday, March 30, 2019 from 10:00 Am until time of service.